DeusXFlorida (11,059,330 views) - thanks guys! By: DeusXFlorida (11,059,330 views) - thanks guys! Bahamas Samurai portrait. Junkanoo Festival. 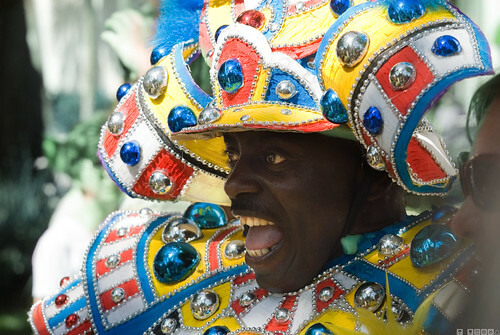 The Culture of the Bahamas in St Augustine. Young people and musicians from Abaco, Bahamas. St Augustine. Florida. Nikon D60 + Nikkor H 85mm f1.8 . Manual.